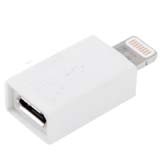 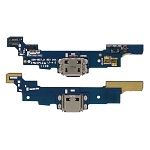 Flashing for iPhone 5 8 Pin Visible EL Light 8-Pin Sync Data Charging Cable, Gadget Stop - For all of your phone and Apple needs! The EL light flashes when this cable is charging or synchronizing data. 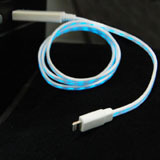 Seeing the flowing light speed, you will know the charging speed. 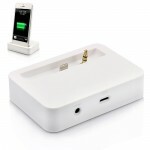 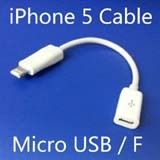 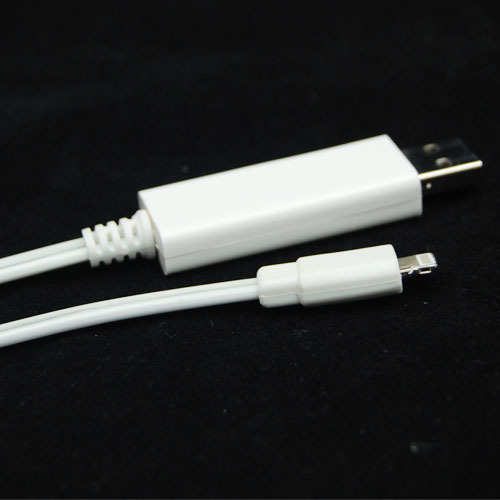 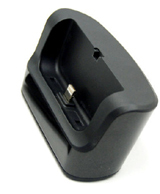 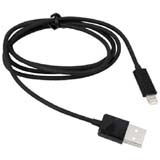 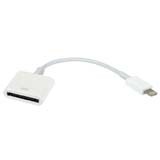 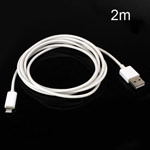 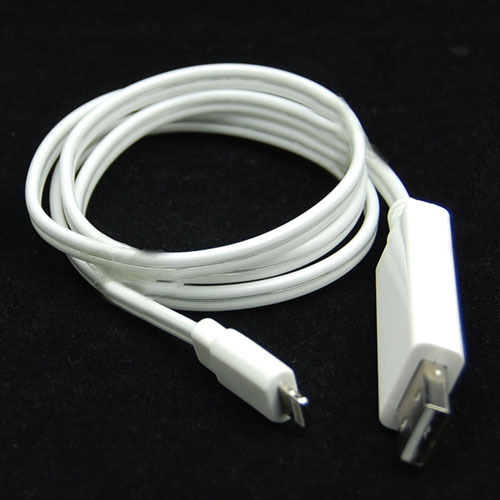 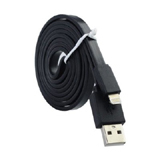 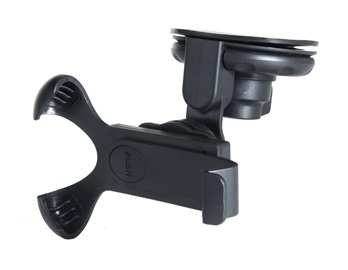 It allows your for iPhone 5 to charge from computers / laptop / PC and any other devices which have standard USB interface.